that you my companion tonight! Sometimes I will go out to the garden to watch the moon! I love the moon, such beautiful lines to celebrate her beauty! What a beautiful shot! 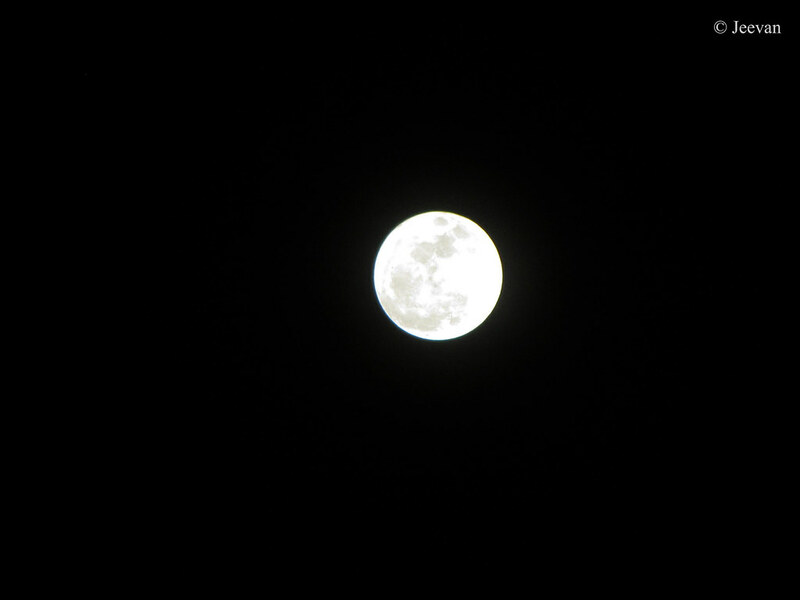 I think you and I were looking at the same moon. I remarked about its beauty to my hubby the other night while we were sitting out in our backyard. It was gorgeous! Beautiful moon shot and lovely poem! You got a beautiful photo of the moon! I also like your poem. Your a good one with your words. Hello, I love the moon photo. Gorgeous! When I was a child, I found solace and companionship in the moon & million of stars. I used to lie on the garden swing and look at the skies at night. Your photo has brought me down the memory lane.